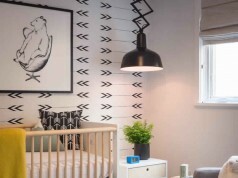 Bathroom design is often thought of in black and white terms but it certainly doesn’t need to be. A bathroom is a small portion of the house that gives you creative freedom to experiment with vibrant hues and unexpected shades. 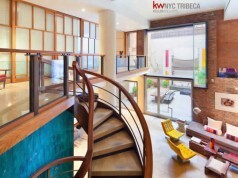 An incredible color to consider for this design feat? You guessed it: green. 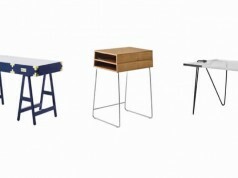 If you’re green for a bathroom revamp, read on for four ways you can approach this versatile hue. 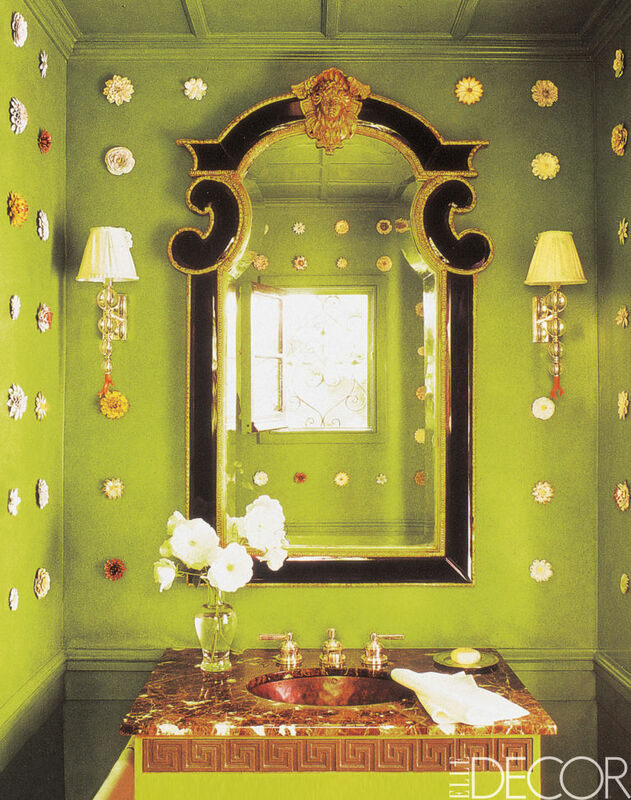 This powder room in a San Francisco house, decorated by Katie Ridder, is an exuberant garden-like oasis with lime green walls dotted with aluminum flowers. A green shade this bright should be reserved for spaces that, like this bathroom, embrace a playful, budding spirit. Lime green pairs well with yellows, grape purples and traditional black and white for striking contrast. In this powder room, the Queen Anne–style mirror is framed in cobalt glass and gilt wood. Keep in mind that a powder room, specifically, may be the ideal place to go bright green — if you design a larger bathroom in this color, you may need an accent wall to break it up. 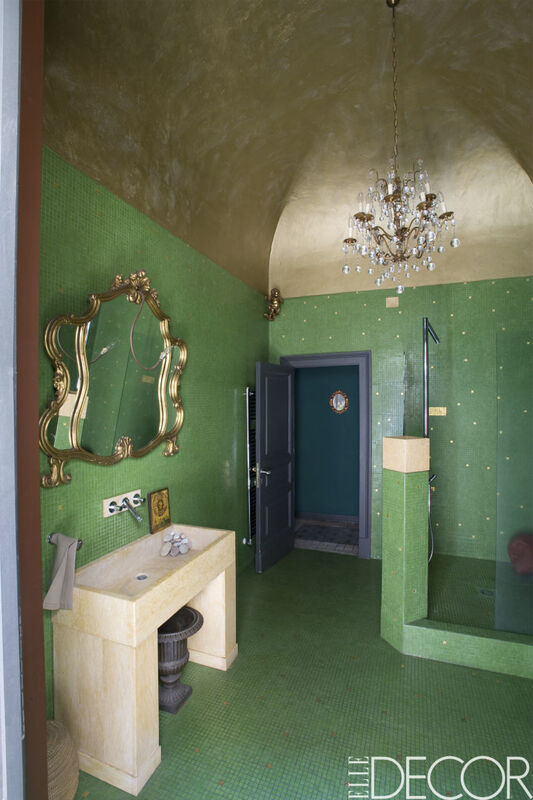 In this 19th-century Sicilian apartment, the walls and floor of the master bath are covered in jade green Bisazza tiles, giving the space a palace-like atmosphere with a grand chandelier and arched ceiling to match. Translation: If you’re into funky wall art and contemporary art, this may not be the hue for you. 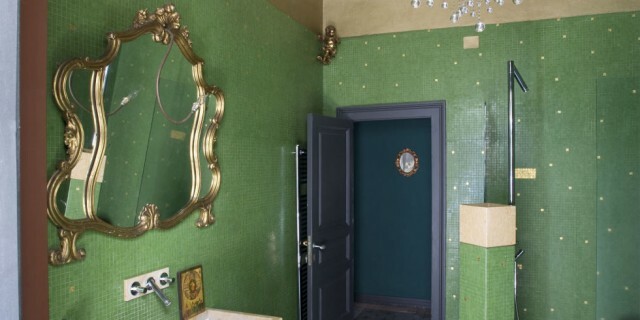 You’ll notice that in this bathroom, the 1950s French mirror is gold and the ceiling is covered in gold leaf. One material to avoid with this color: Nickel. 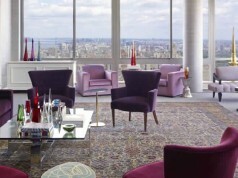 It may appear too modern for a traditional jade room. 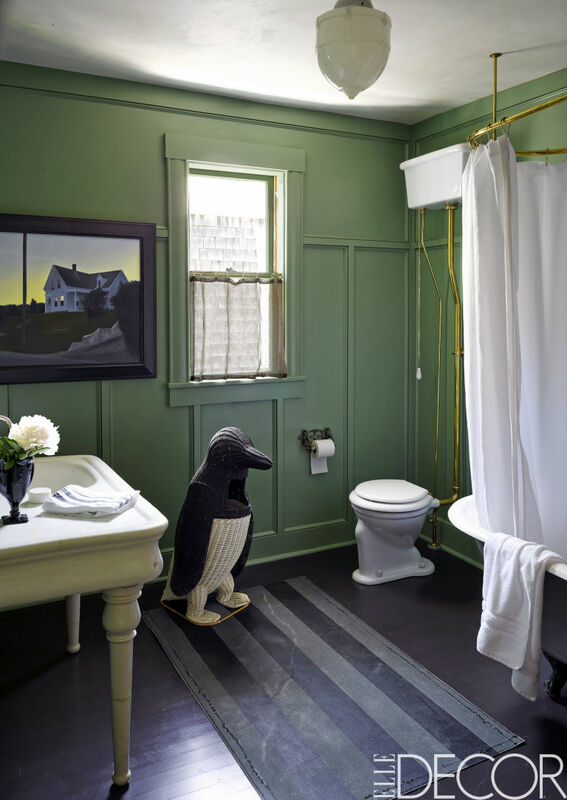 In the guest bathroom of a Cape Cod home, designed by Ken Fulk, the walls are painted in a calming grassy green — one of the most versatile shades of green you can choose. In this room, there are hints of both approaches: Just take the pairing of a traditional painting by John Dowd with a quirky, oversized penguin. “In a grassy green bathroom, you’re not wed to feeling like the color determines how you’ll decorate the rest of the room,” says Wax. Pair grassy green with light colors, such as a creamy yellow. 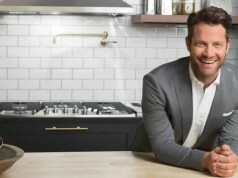 For a darker hue, opt for charcoal rather than black. Since grassy green is already a saturated color, true black may feel too heavy next to it. 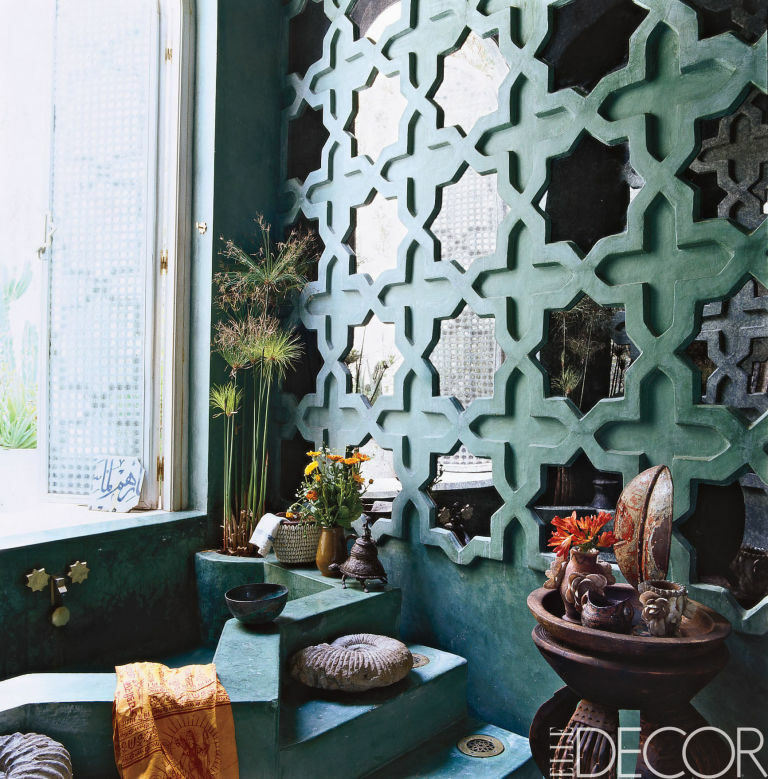 In fashion designer Liza Bruce’s Moroccan house, sage green covers the mirrored wall, which is based on a traditional Islamic design. 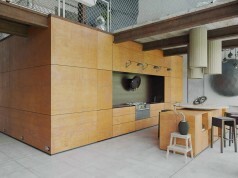 The earthy green hue lends the space a relaxing, spa-like atmosphere that is complemented by small statues and plants. To evoke spa-like relaxation in a sage green bathroom, pair the color with other natural tones.